Wollam Landscape is dedicated to providing all our customers the best landscape design, horticultural materials and detailed construction. 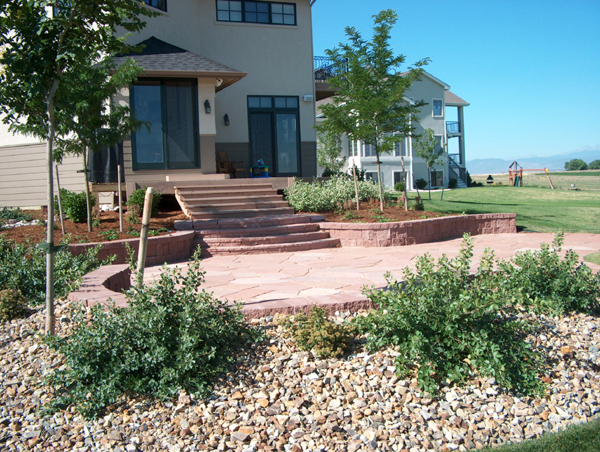 We believe in your satisfaction and value your outdoor living. Thank you for considering us as your choice for a great investment. We look forward to working with you.